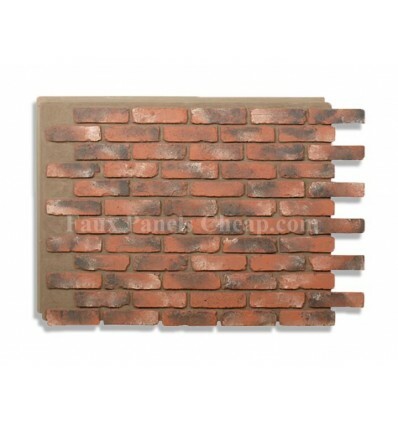 Our customers are always pleasently surprised when they receive these fake brick panels. You will never know these are faux brick, so why pay more for the real thing or other products that DO look fake? This product is listed at 15% more in other stores. Click Here to order a sample of this panel. This Chicago Red Color is a wonderful imitation of old reclaimed brick that is widely used in many renovations. 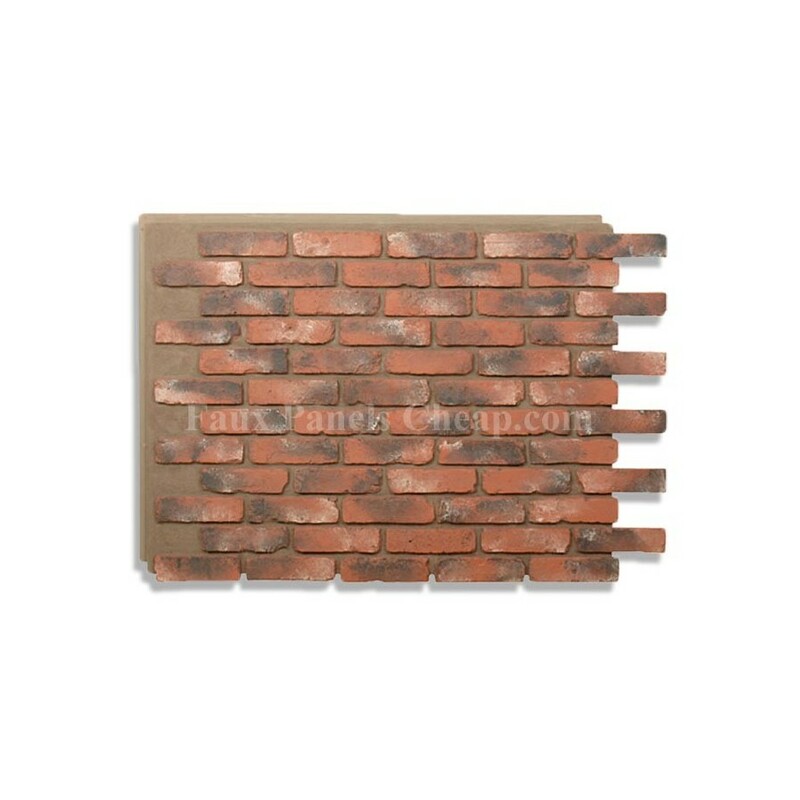 Use these faux brick panels to add an additional rustic as well as contemporary look.